First session is a two hour minimum. One hour for the interview and one hour for healing. Following sessions may be two hours long until all the interviewing, research, and consulting is completed.  Additional session time will be at a rate of $2/minute which will be calculated by Shila's financial guides and relayed to her via muscle testing skill. Additional phone consulting is $2/minute, but email responses less than 5 minutes are free of charge. Children ages 6 and under are gifted (aka given free) healings with an exchange of your choice for consultation. This can be in the form of any type of service, item, or payment you would like to provide. Pay now with our Square Marketplace. It's secure and easy. © 2015 Shila Moa. All rights reserved.